There are more and more homes and businesses being broken into every single day. Thanks to burglars finding new, innovative ways to commit this crime, it seems more difficult than ever before to safeguard your home and family. The good news is, burglars aren’t the only ones with access to new and innovative technology. Homeowners can also install smart locks. These locks feature contemporary designs that don’t require keys. Instead, they are locked and unlocked by technology driven systems that are built into the device. There are a number of reasons to invest in smart locks, with some of the most appealing found here. When you invest in smart lock systems, they can be easily integrated with your other automation systems in your home. This is because they are software driven. 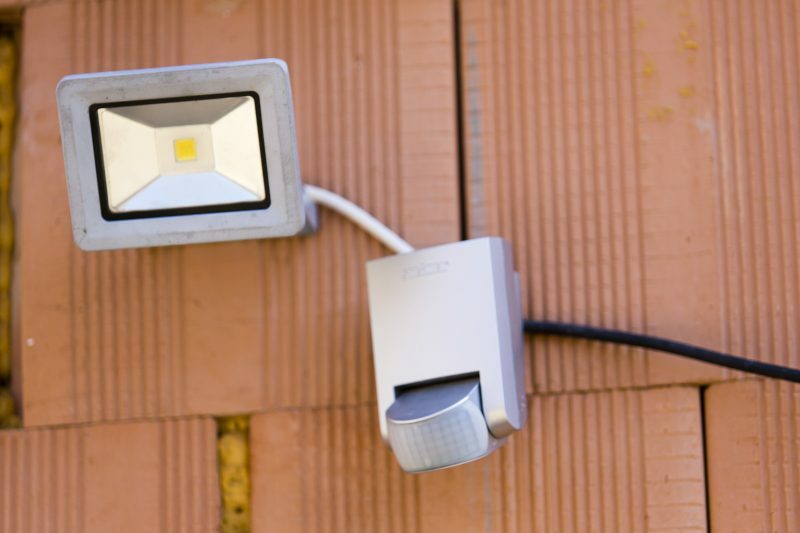 It means you can link these devices with other applications used in the home. Thanks to this interconnectivity, your home is safer than ever before. For example, you can integrate the smart locks with surveillance and CCTV cameras to receive information about people coming onto your property. Smart locks also include customizable features. This guarantees that you receive optimal security with these devices in place. 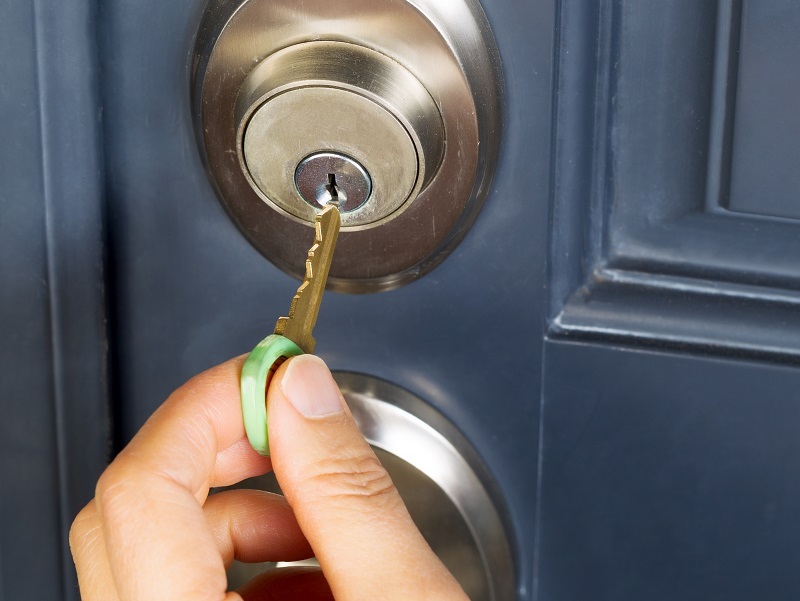 When you install smart locks, you can create codes to allow people into and out of the home. This means you can keep track of when your kids get home from school, when the dog sitter arrives, and more. You can even assign different codes to different people. This helps to identify who is coming and going from your home. 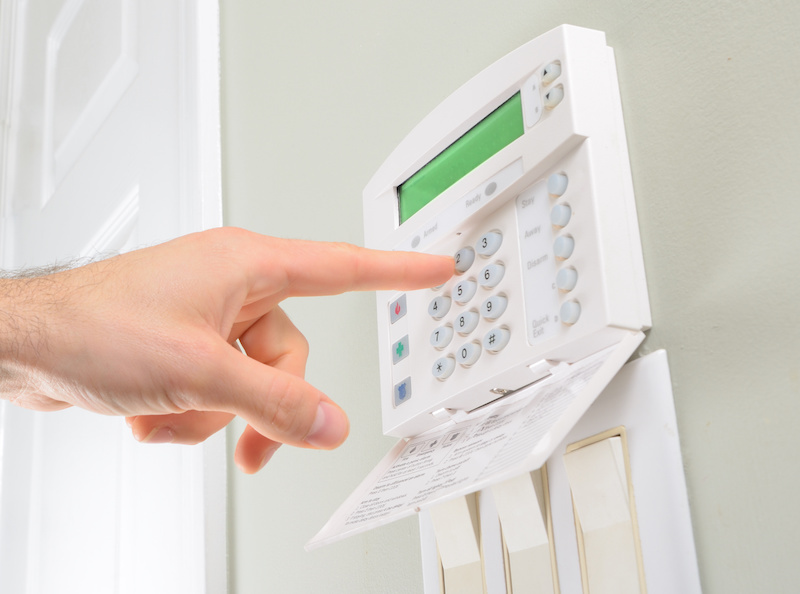 If a break-in does occur, tracking the codes can help identify the culprit. When you install smart locks, they can be set so that an alarm system is triggered anytime someone forces access or keys in the wrong code several times in a row. This can provide you with information about what is going on and even contact the authorities, if necessary. 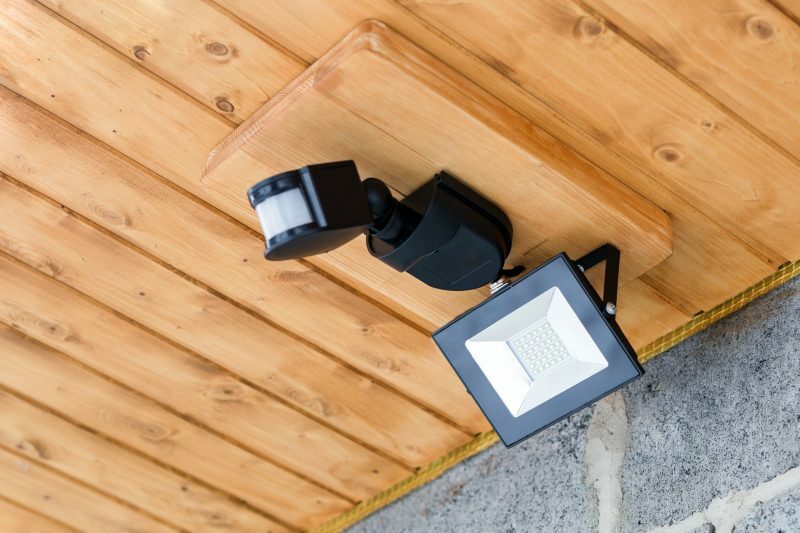 This is a great way to boost your home’s security. Unlike a conventional lock system, it is very difficult to manipulate smart locks. This is because they are extremely technical. The codes are put in a secure database that most hackers simply cannot access. If you want to enhance your home’s security, you should carefully consider all the benefits offered by smart locks. If this seems like something you would like to have in your home, then contact Teague Security to learn more.